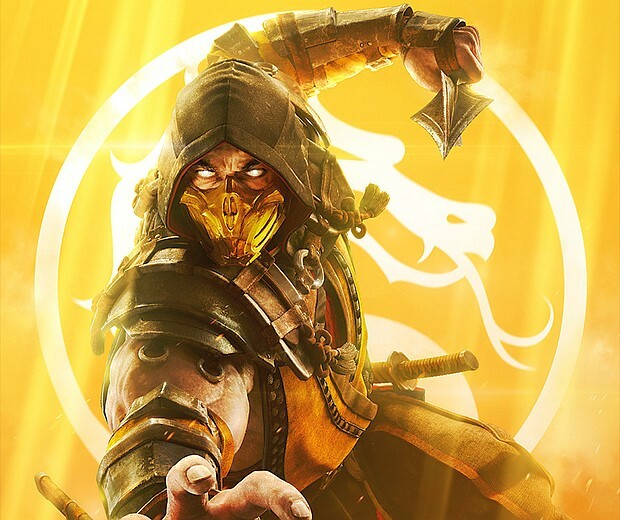 Not long after its early December 2018 unveil, Mortal Kombat 11 is now ready to be fully revealed. However, this new installment in the 25-year old fighting game series will only be launched on April 23, 2019. Mortal Kombat 11 will be available on Nintendo Switch, PlayStation 4, Windows PC, and Xbox One. The Mortal Kombat franchise has a long history that can be traced way back to 1992 when Midway Games Chicago created the eponymous horror-fantasy fighting game after dropping the idea to make a video game starring Jean-Claude Van Damme. The original title was succeeded by multiple sequels and spin-offs, including films, television series, and a card game. Mortal Kombat 11 arrives as the sequel to Mortal Kombat X, which was released in 2015. The announcement trailer for the game was unveiled in early December during The Game Awards 2018. Tomorrow, a global community reveal event will take place in London and Las Vegas, and the game beta phase will start in March. Finally, the full launch is scheduled for April 23, 2019. Those interested can already pre-order the game at a price that depends on edition and market. For example, the regular Mortal Kombat 11 release has a price tag of US$59.99, but the Premium edition goes for US$99.99. The extras provided by this special edition include a steel case and a Kombat pack (free access to additional fighters that would be added as DLCs in the future). Tomorrow's event will be streamed live on Twitch at twitch.tw/netherrealm (Las Vegas) and twitch.tw/wbgameslive (London). Until then — if you missed it so far — feel free to enjoy the official trailer below. Will you pre-order Mortal Kombat 11 or not? Are you one of those who are still enjoying the series after 25 years? Feel free to share your thoughts with us in the comments section, as usual.